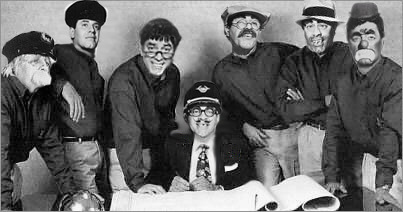 The Jerry Lewis drafting team is hard at work! © Copyright Jerry Lewis Comedy 2017. All rights reserved.